Diane has enjoyed a long career in home decor retail, advertising, education management, event planning, fundraising, health care, public relations and small group mentorship. Shortly after the staging and subsequent highly successful sale of their family home in a slowing real estate market, Diane was searching for a new career path. 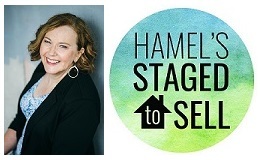 Her research led her to the Certified Staging Professionals Training Academy, the only RESA (Real Estate Staging Association) Accredited Classroom Training Program, and a brand new business opportunity as the owner of Hamel's Staged to Sell in Chilliwack, BC! 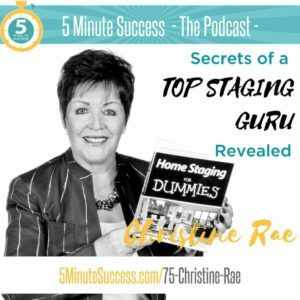 Now as a Certified Staging Professional, Certified Color Consultant, Occupied Staging Specialist and Certified Staging Professionals Mentor, Diane has expanded her horizons yet again by becoming a Certified Staging Professionals Instructor. Diane says, "For most of the past 35 years I have been involved in one form or another in small group leadership and mentorship. When I was selected by Christine Rae to become a CSP Instructor, it felt like a perfect fit! 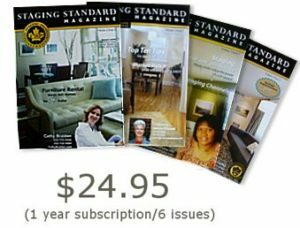 Now I can join my love of teaching in a small group setting with my passion for real estate staging. 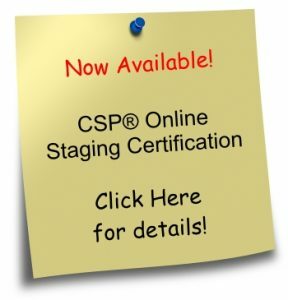 It is so rewarding to pass on the knowledge available through the CSP program to up and coming staging entrepreneurs!" Diane received a Top 10 Stager Award (Canada-Occupied) at the annual RESA 2016 Convention in Las Vegas. She was also featured as a speaker at the August 2016 RESACANADA Convention in Mississauga. As a business owner, Diane derives great satisfaction from providing her clients with real life solutions to their real estate marketing challenges. 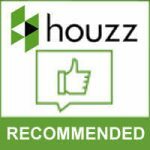 "Being in on the ground floor of real estate staging, one of the fastest growing industries in North America, brings me a great deal of personal and professional satisfaction. 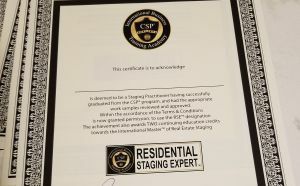 As I build my business, instruct the next generation of Certified Staging Professionals and educate real estate professionals about our industry's benefits to agents and sellers alike, I look forward to being an integral part of the growth of this exciting industry."